Basic principles of a resolver and how they operate. How they resolve a vector into sine and cosine components (hence the name). 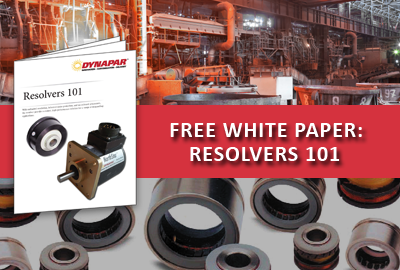 See example applications where a resolver was selected over an encoder.